Q: What do you get when you need to load 320,000 tonnes of single superphosphate for bulk shipment and transportation by truck and container? A: Dust, but no ordinary dust. We’re talking about fugitive dust, suspended in the air by bulk loading activities. The escaped dust finds freedom and spreads on the wind, creating environmental concerns. 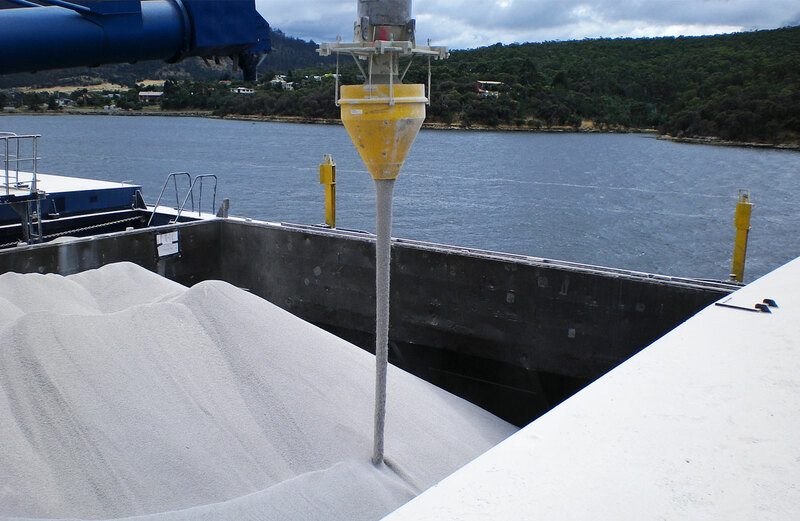 Consequently, bulk handlers have to find and implement an effective means of fugitive dust control. This was the problem facing Impact Fertilisers in Australia. As well as being an occupational health and safety problem, Impact Fertilisers were starting to receive complaints from the wider community about the fugitive dust generated by their loading processes. As every bulk handler knows: dust on the wind is money down the drain. Those tiny particles were adding up to a big problem which didn’t seem solvable without slowing load rates. The solution wasn’t as complicated as it appeared. 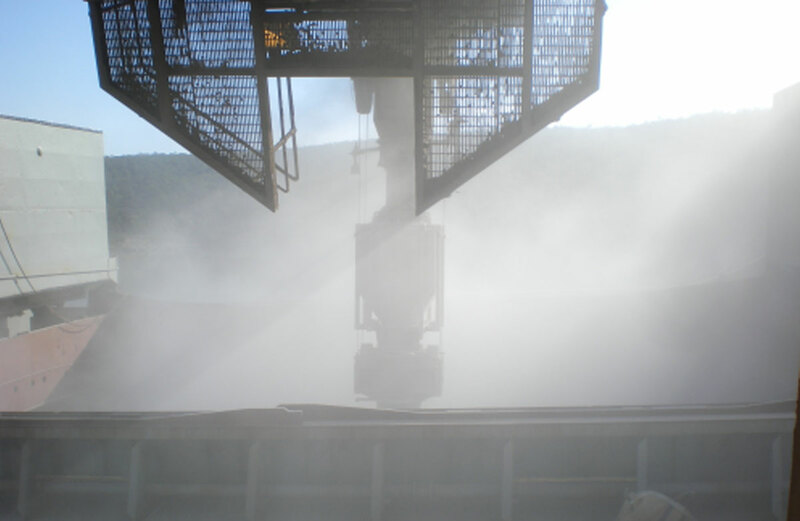 A DSH Systems Dust Suppression Hopper was easy to integrate and install onto site. Impact Fertilisers saw an immediate reduction in fugitive dust emissions with no reduction to loading speeds. The solution was so effective, DSH Hoppers have been installed at 12 additional Impact Fertilisers sites around Australia and their use is now standard practice. At some sites, the hoppers have increased loading speed. As well as being good for the bottom line, Impact Fertilisers have a better working environment and fewer environmental complaints.